Ep. 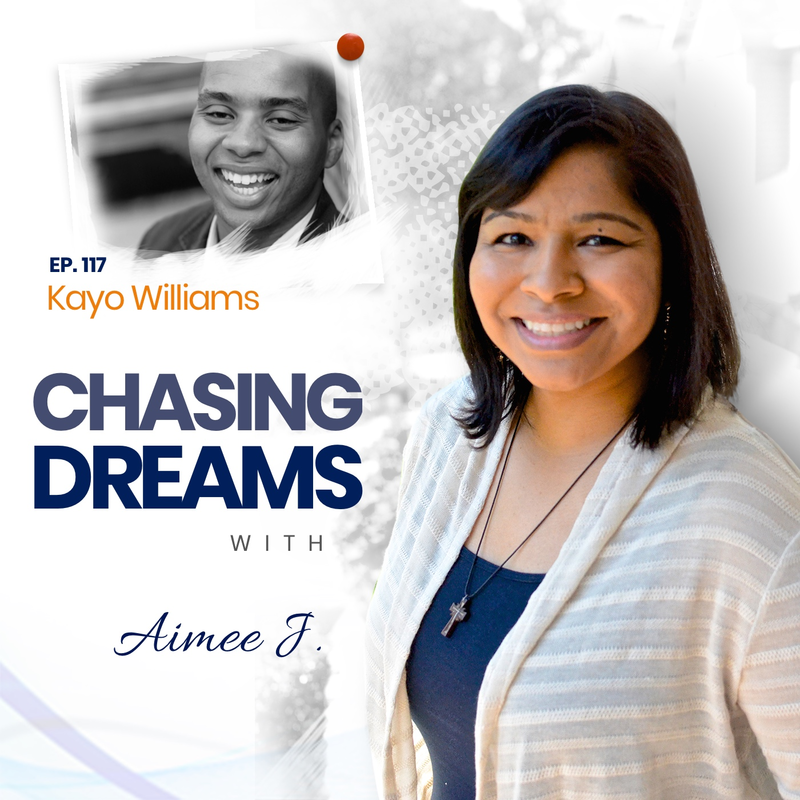 117: Kayo Williams – Composing Your Own Dreams to Life | Aimee J.
Kayo Williams is a native Chicagoan, film composer, songwriter, music producer, and mastering engineer at Kayquarii Productions. 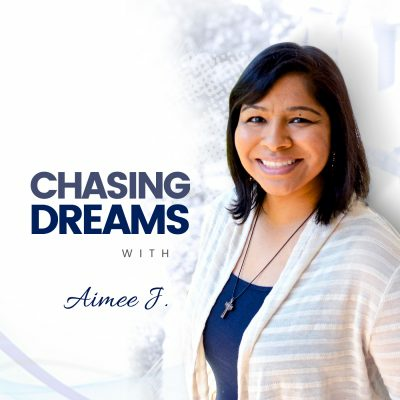 He’s served and advocated for several creative arts industry organizations, like Chicago Ideas Week, Grammy Producers and Engineers Wing, and the Gene Siskel Film Center BHFF Film Festival Community Counsel. His passion for music can only be described as a never-ending journey of discovery. Introduced to music at the age of 5 when his mother bought him his first instrument as a Christmas gift, he had mastered seven instruments by early adulthood. His love for various music styles helped him understand their powerful role in cinema. He’s been an active member and advocate for the National Academy of Recording Arts and Sciences (NARAS), the Grammy Producers and Engineers Wing, and EARS (Engineering and Audio Recording Society). What is your favorite music from a movie? We can all probably name several that stick with us and are immediately recognizable. Kayo shares how music becomes another character in a film. The themes and emotional points in the music help us all connect with films. Kayo has a few favorite movies (because of their music) and composers, and he shares them with us! You may think the music industry is an easy one to get into and “make it,” but Kayo knows that isn’t the truth. The business is relationship-based, even though it might be talent that gets you in the door. The challenge didn’t intimidate him early on, but it’s made him more careful about how he invests his time and creativity. Don’t let structure be the god to your #creativity, but let it be a tool. What can I do to get where I need to be? Kayo explains how asking and answering this question has helped him in the music industry. His advice is to not be afraid to collaborate, because collaboration is the fuel that produces creativity. It’s a beautiful process that can help you go where you want to be! Your time is more valuable than platinum gold. [11:52] Are there composers for every movie? [26:20] A new direction for Kayo? 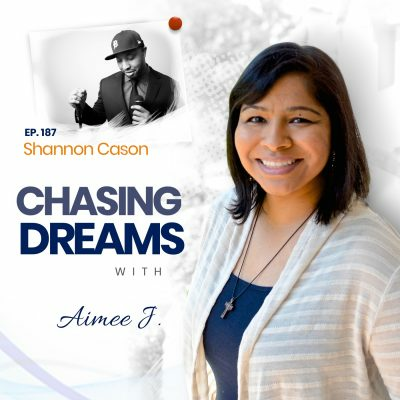 Make sure your power of attraction outweighs your power of pursuit. Your mind is limited and limitless at the same time.